About: EDH, maker of FlightScopeÂ®, is a global high-tech company, a world leader in the development and manufacture of 3D Doppler tracking radar systems for sports. EDH, founded in 1989 in South Africa by Henri Johnson, engineer, began by manufacturing Doppler Radar systems for the defense industry, measuring the speed of projectiles. EDH remains prominent in the defense industry today, supplying radar systems to more than 20 countries around the world. 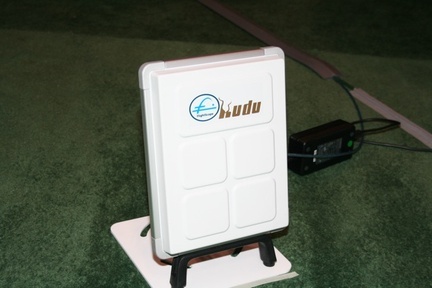 With years of experience in Doppler radar and phased array tracking technology, EDH realized the need and opportunity to provide its technology for applications in various sports. That is how FlightScope came to be. With additional sports forthcoming, FlightScope now has applications in cricket ball tracking, to measure bowling speed; in tennis scoring, in the form of a chair-umpire scoring system; and in golf radar tracking, to measure ball and clubhead parameters for every club in a playerâ€™s bag. 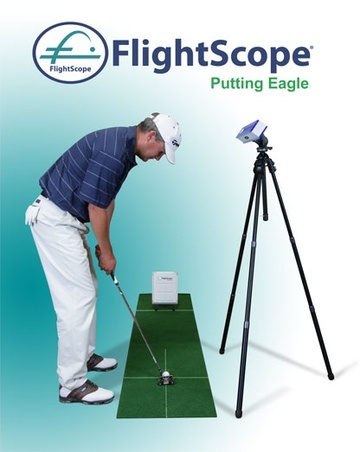 FlightScope is in use by top golf instructors, club fitters and original equipment manufacturers around the globe. Committed to delivering a world-class product with exceptional after-sales support, in 2008 FlightScope relocated its headquarters to Orlando, Florida, a key location for much of the golf industry. E2G: Tell me about your company â€¦ what do you do? 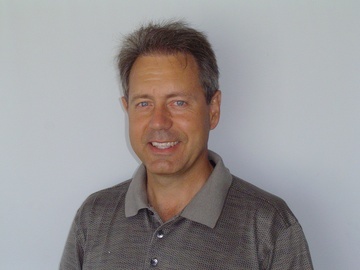 Henri Johnson: As the CEO/President of EDH, maker of FlightScope and advanced-technology products for other sports as well, I am responsible for the group of companies, but at the same time remain the innovator and lead the product development at a rather deep level. Every company needs at least one innovator and that is my main function. E2G: How did you get started in the golf industry? Henri Johnson: After being successful in the defense Industry with ballistic tracking radar units, EDH ventured into cricket, with the first successful bowling speed measurement device. Thereafter EDH produced the first 3D tennis serve-speed device and then we started in golf. 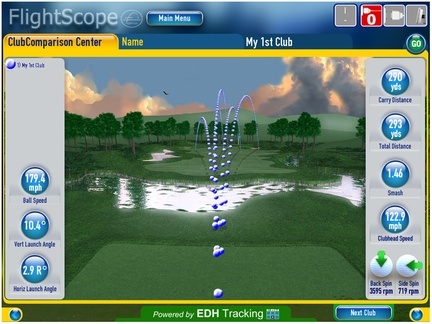 FlightScope, introduced in 2004, was the worldâ€™s first 3D Doppler Tracking Radar for golf. Instructors, academies, club fitters, retailers, equipment manufacturers, green-grass facilities and collegiate golf programs have embraced FlightScopeâ€™s award-winning technology. 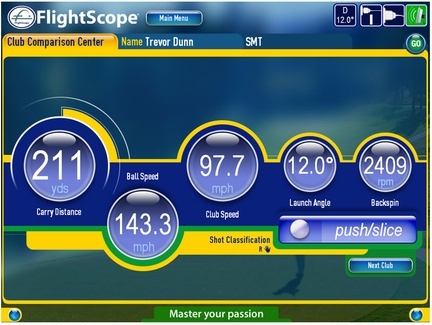 FlightScope is valued for its accuracy, ease of use, advanced technology and affordability. E2G: What is your companyâ€™s current focus? Henri Johnson: FlightScope strives to provide the best possible client relationships, support and service, complemented by a cost-effective yet high-performance 3D Doppler Tracking Radar experience. E2G: Do you specialize in a certain segment of the golf market? 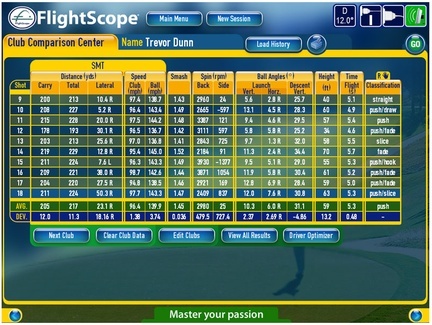 Henri Johnson: FlightScope is aimed at club fitting as well as teaching, including college and university environments. In the instructional and club-fitting markets, FlightScope is finding favor as a result of value as well as exceptional performance and accuracy. In the retail market, FlightScope is finding favor as a result of user friendliness, together with excellent support and product reliability. E2G: Describe your current product line? Henri Johnson: As the worldâ€™s 1st 3D Doppler Tracking Radar, FlightScope is offered as a cost-effective solution for the traditional launch monitor market, where accuracy and reliability have become increasingly important. FlightScope measures the entire ball trajectory, together with the 3D path of the club. E2G: What sets you apart from your competition? Henri Johnson: A number of points can be mentioned here, like exceptional performance and accuracy, affordability and excellent customer and product support, as well as ongoing research and development to enhance FlightScope technology for the benefit of all our clients. E2G: Do your products incorporate unique technology? Henri Johnson: As the worldâ€™s 1st 3D Doppler Tracking design for golf, FlightScope was the first to measure the entire trajectory of a golf ball, the 3D path of the club, club-head speed profile and club-head acceleration profile of any club. 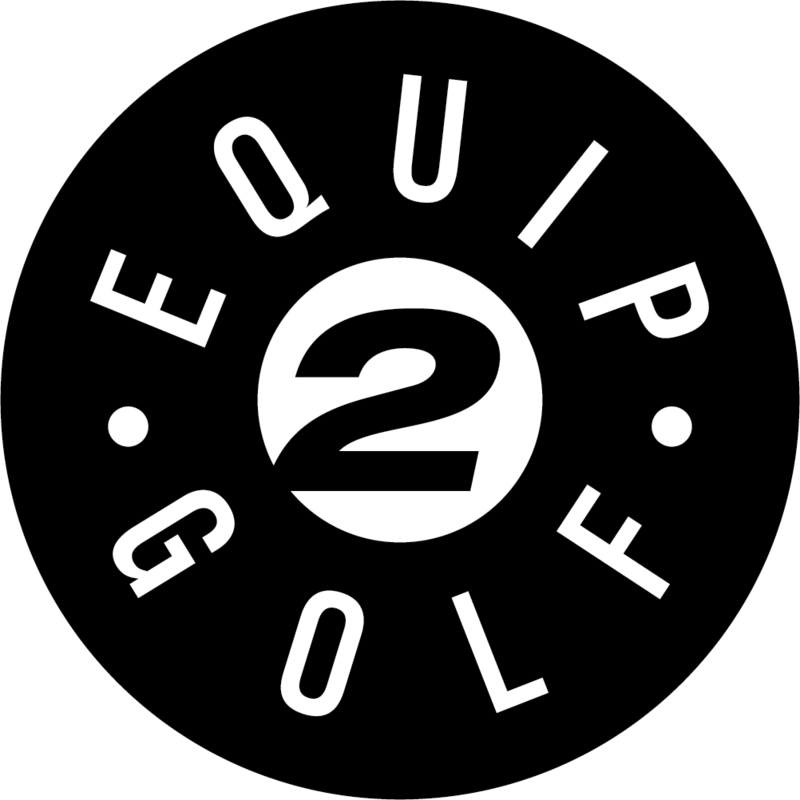 E2G: What is the main way that golfers will benefit from your product? Henri Johnson: Golfers are able to calibrate their entire bag, therefore knowing the exact distances for each club. Golfers can also use FlightScope in conjunction with traditional teaching to improve their game to new levels, as a result of accurate feedback about the ball and club trajectory. Instructors and club fitters use FlightScope to increase sales and revenue. 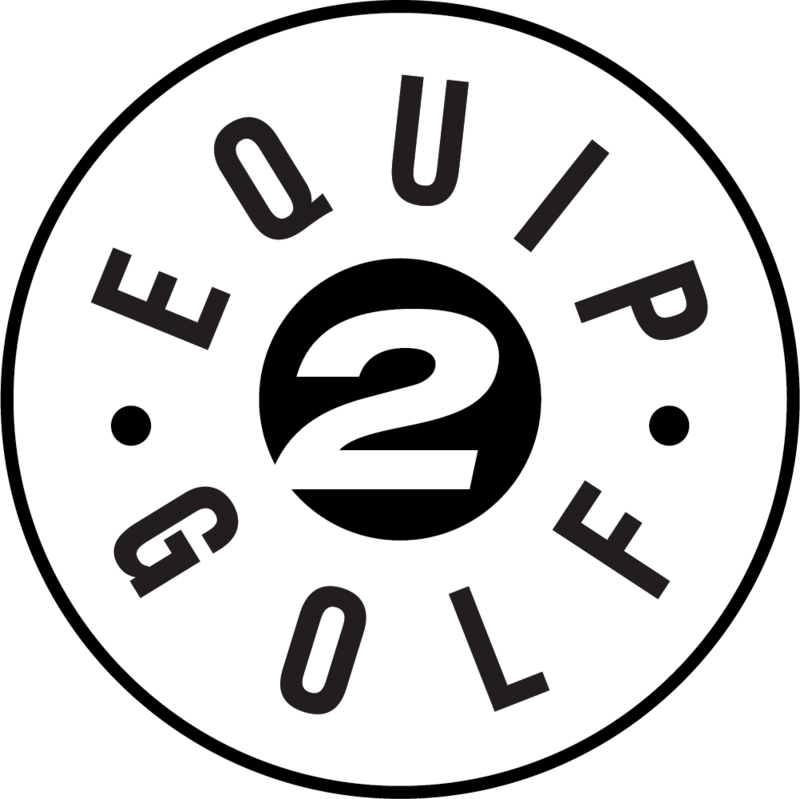 E2G: What is one thing that you want golfers to know about your company and product line? Henri Johnson: FlightScope is by far the most responsive company when it comes to continued research and development and therefore golfers can expect more features and improvements every year. E2G: Where can golfers find your product? E2G: Does your product help grow the game? Henri Johnson: Younger players enjoy the additional spice that FlightScope brings as a result of the reliable and accurate feedback and that in itself helps to nurture interest and grow the game. PGA Professionals and others, through the use of FlightScope, now can grow their revenue and provide additional service to their clients apart from the teaching element alone. E2G: How do you see the game being played in ten years? Henri Johnson: Golf will change to the point where equipment will not make as much difference as it does today, i.e. talent will come to the fore more than ever because everyone will have access to equipment with more or less the same characteristics. Today there are still significant differences in equipment performance and that is what FlightScope is showing up, making it easier to select the best equipment for any individual golfer. E2G: What are the biggest challenges the industry faces in the next ten years? Henri Johnson: Growth is number one.. The golf market is really a very small Mom and Pop type market with all companies going after the same consumer dollar. The industry needs to consolidate and quickly…the market populous is staying the same and in some cases diminishing due to the high cost of playing and entry type equipment cost. Instructors and club fitters will need to embrace the best technology out there in order to differentiate themselves, as well as to provide at the very least a competitive customer experience. E2G: What is the single ingredient in your product that attracts the golfer? Henri Johnson: The balance of price/performance is what attracts our clientele. E2G: Do the tours help or hurt everyday amateur players? Henri Johnson: Tours certainly set the standards for play and they do more good than otherwise. Henri Johnson:At FlightScope we strive to enhance the customer experience through our continued research and development. 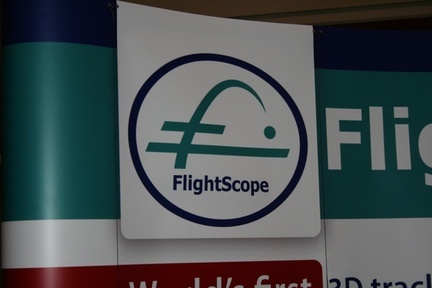 You will see more and more of the FlightScope brand, not only in golf, but throughout the sporting world.